Usually this kind of news comes to me from Caitlin Braam Creative, the PR company that handles public relations for Two Beers Brewing Company and Seattle Cider Company, but today the news came straight from Joel VandenBrink, who captains both of those ships. 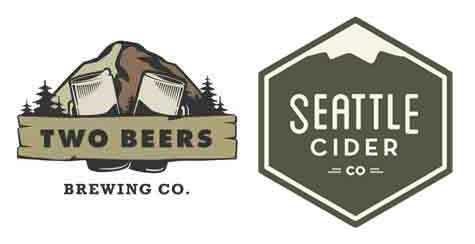 Two Beers Brewing and Seattle Cider announced today the hiring of Caitlin Braam as its new Director of Business Development and Marketing. For the past four years Caitlin worked as an independent contractor, managing Two Beers Brewing’s public relations. She has worked with Seattle Cider Company since its inception. 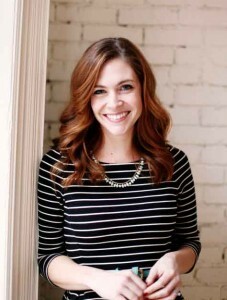 Her company, Caitlin Braam Creative, has worked with clients like Capitol Cider, Trophy Cupcakes, 3 Howls Distillery, Burdick Brewery, and Airways Brewing. On January 5, 2015 she begins working full time for Two Beers Brewing and Seattle Cider. Beginning in January, Caitlin’s responsibilities for the two companies will include distributor relations, brand and growth management, new product rollouts, event management, and PR/marketing. sure whether this post is written by him as no one else understand such specific about my problem.